The world’s top bars, bartenders, brand ambassadors, spirits and writers were honored at the 8th Annual Spirited Awards, which took place at the 12th annual Tales of the Cocktail in New Orleans. Following the largest nomination pool in Spirited Awards history, an international panel of 140 judges recognized honorees across 23 categories. 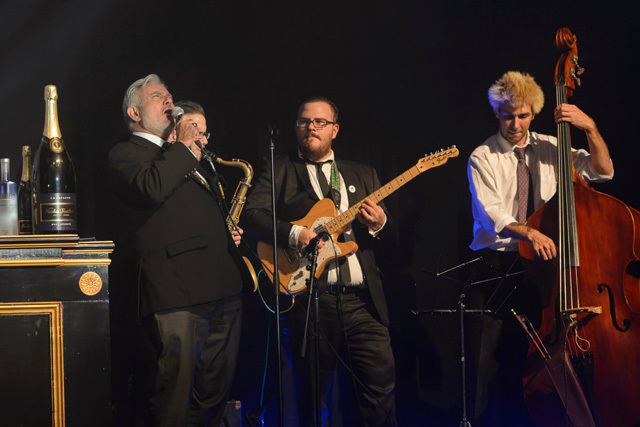 Simon Ford and Tom Caltabiano hosted a breezy ceremony that entertained the sold-out audience with an enjoyable mix of glamour, laughs and a few groans. 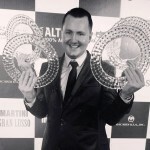 The lion’s share of the awards went to The Artesian at the Langham Hotel in London, which was named World’s Best Cocktail Bar, Best International Hotel Bar and Best International Bar Team. 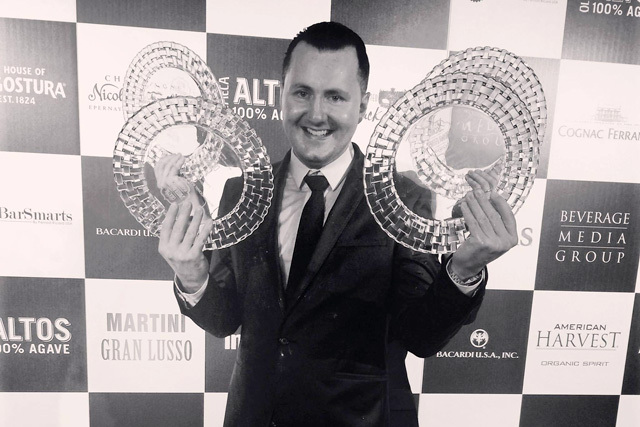 The Artesian’s Simone Caporale was named Best International Bartender. New York’s The Dead Rabbit added to its Spirited Awards collection with wins for Best American Cocktail Bar and World’s Best Drinks Selection. The Golden State made a strong showing, with wins for San Francisco’s Trick Dog (Best American Bar Team) and Neyah White (Best American Brand Ambassador); L.A.’s Dushan Zaric (Best Bar Mentor); and San Diego’s Polite Provisions (Best American High Volume Bar). My favorite thing about this award is not the fact that it says “Sean Kenyon” on it, but the line that reads “Denver, Colorado.” The judging committee for ToTC has finally recognized a No Coast, secondary market with a major award. Come to Denver… We have an amazing culinary and bar community. You need to experience it first hand. See you there! Kenyon – who never fails to impart wisdom and knowledge in his posts – touches on the real takeaway of the Spirited Awards. Whether it’s a winner or finalist, the long list of must-see bars continues to grow with every ceremony. There’s no better time than the present to start checking off that bucket list. Cheers! Following is the complete list of 2014 Spirited Awards finalists, with winners listed in bold.